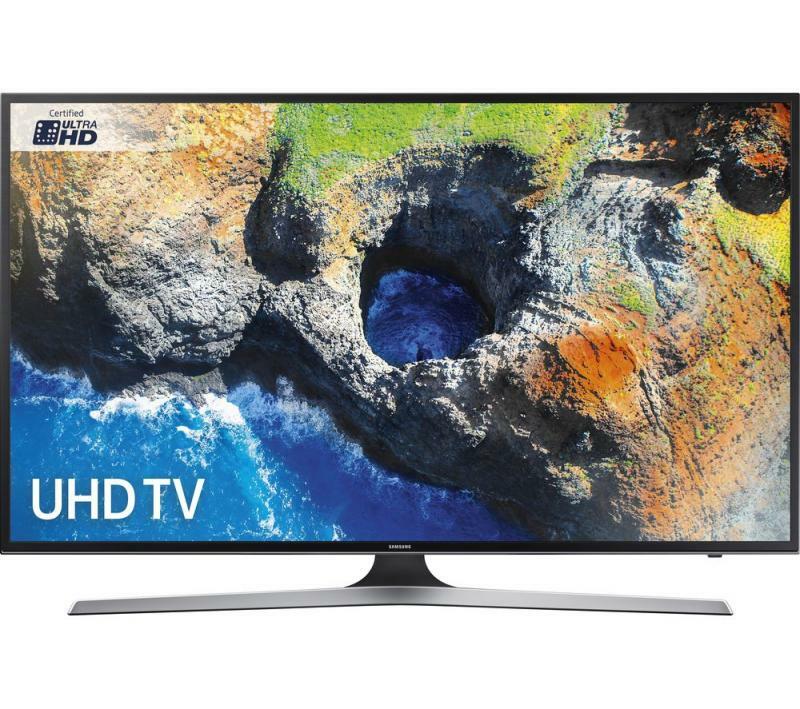 Electronic World supply a selection of the latest technologies, including cheap HD Smart TVs. 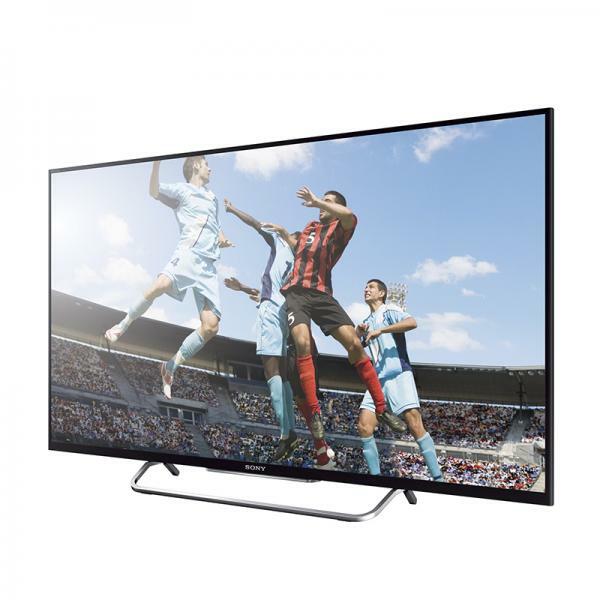 These televisions sold in our online Smart TV shop allow you to bring the internet to your living room, and enable you to enjoy everything from browsing the internet to your favourite apps, all on your television screen. 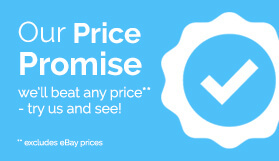 At Electronic World, we pride ourselves on offering our customers excellent value for money, and the only difference between us and other retailers are the fantastic prices that we offer. 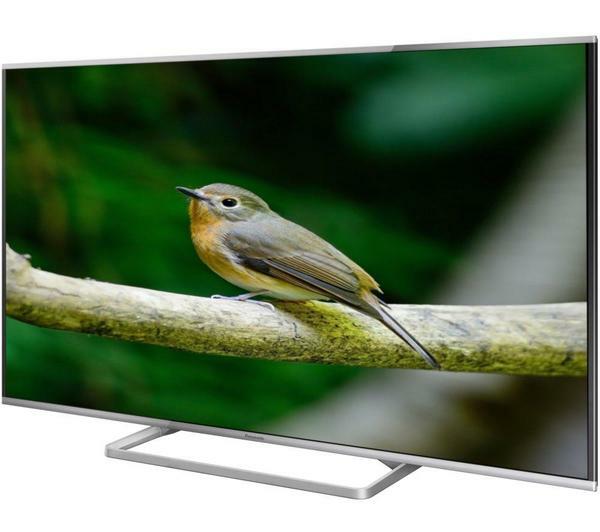 We offer an extensive range of LED Smart TVs from leading household brands including the likes of Sony, Samsung, LG, and Panasonic, to name but a few. 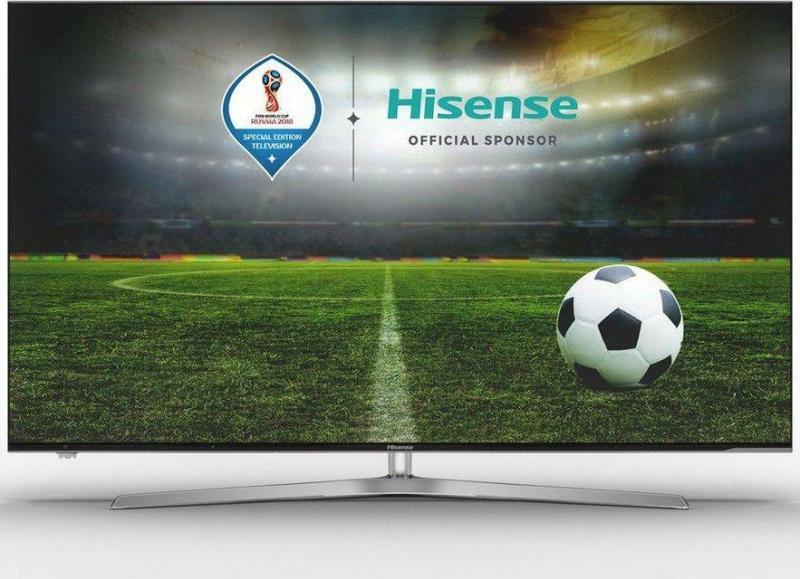 Not only do we offer an amazing collection of Smart TVs at unbeatable prices, we can also provide a selection of the latest Smart TV technologies, including an array of HD Smart TVs. 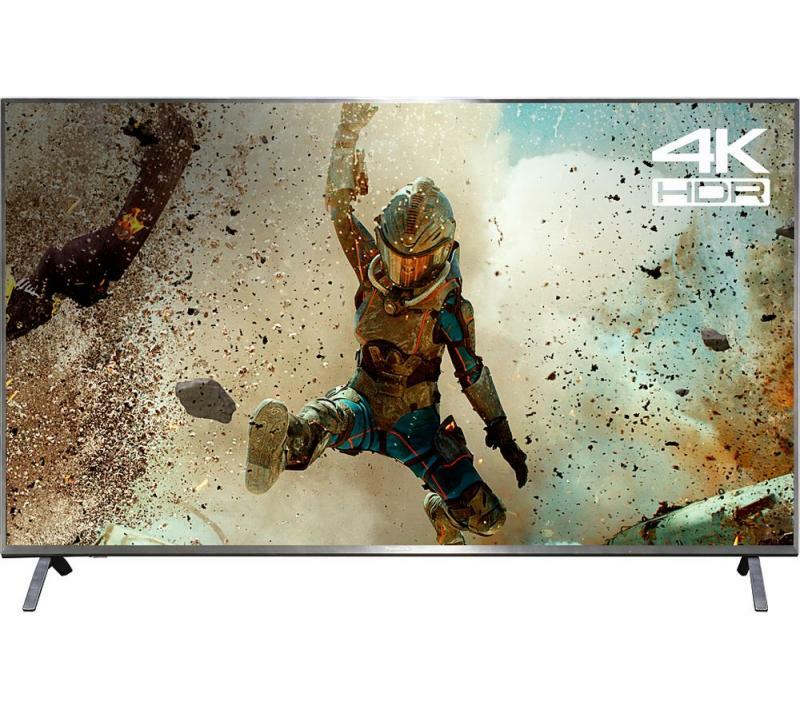 These combine all the functionality you would expect from a Smart TV with a remarkably impressive image quality, making them an ideal option. 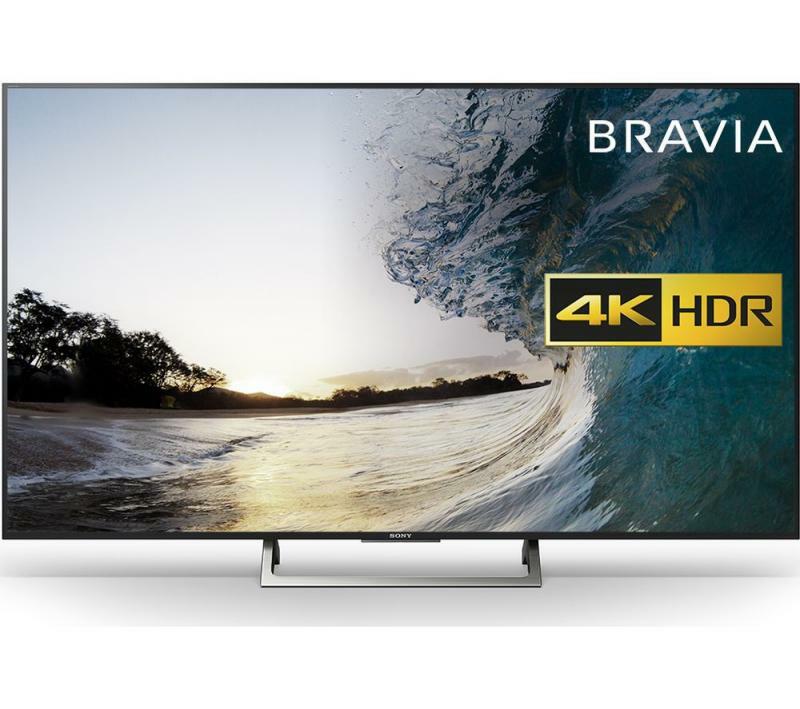 We can also provide a selection of curved 4K Smart TVs too, and as far as we're concerned, televisions really don't come much better than these. 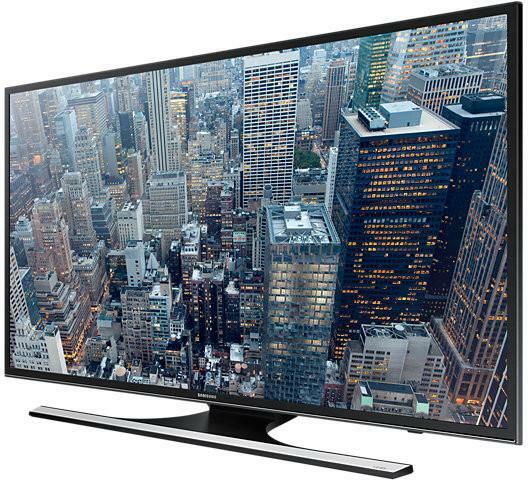 Curved 4K HD Smart TVs are the future of TV viewing. 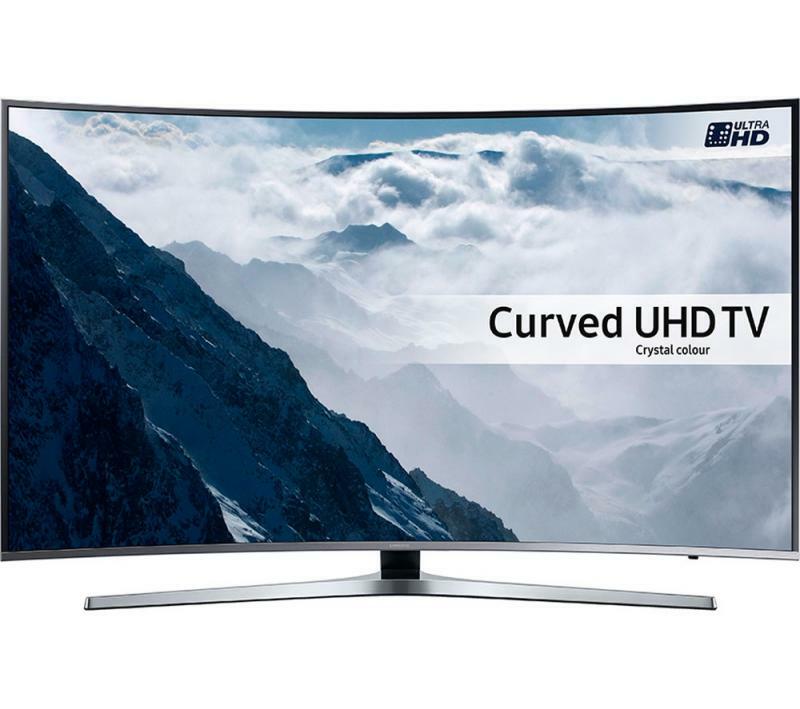 Samsung curved screens and the like offer an incredible level of detail, and will bring your favourite TV shows to life before your eyes. 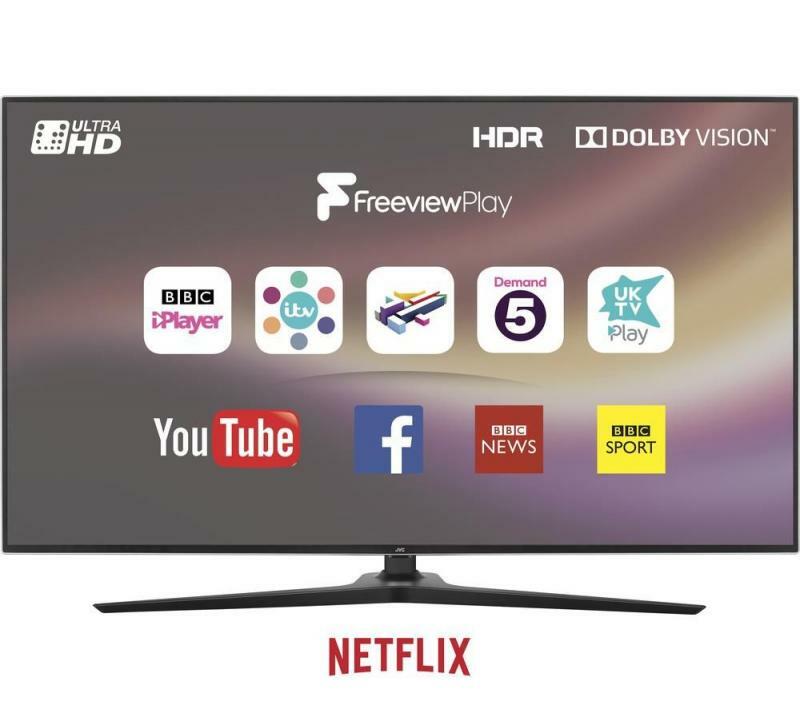 All of the TVs found in our range of HD Smart TVs are what is known as 'graded stock' and this explains why we are able to offer such competitive prices. 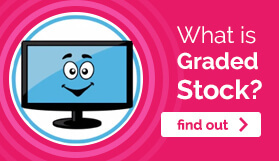 Graded stock refers to those items which various high street retailers are unable to sell for a number of reasons; this could be due to a damaged box, an item being a customer return or the TV simply being an end-of-line model. 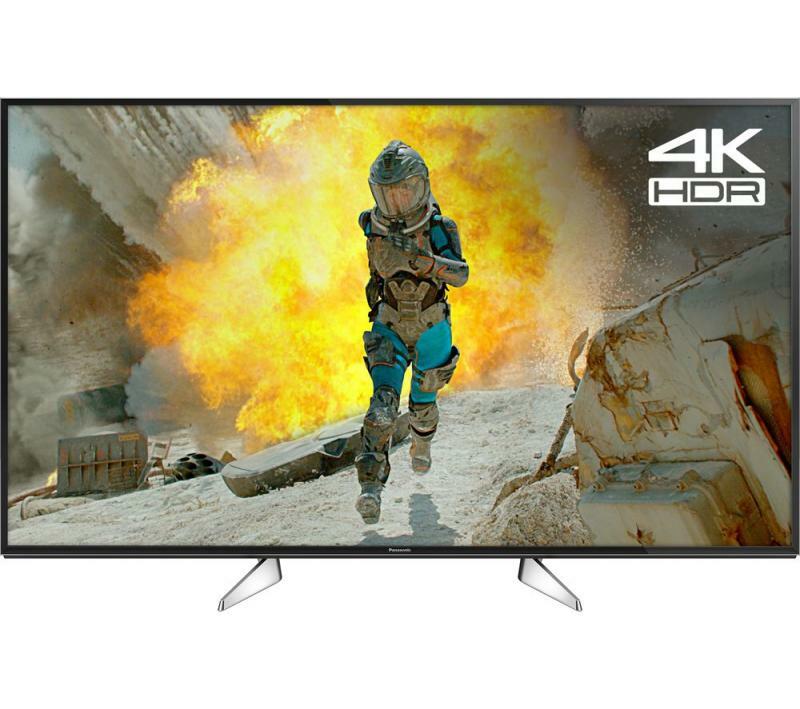 Graded does NOT in any way mean inferior and, from the customer's point of view, you get the same TV as you would anywhere else, just at a much lower price. 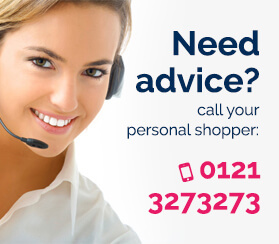 In addition to offering a fantastic range of cheap TVs at extraordinary prices in our online Smart TV shop, we also provide a full 12 month 'return to base' warranty on all of our cheap Smart TVs, so with us you can rest assured that you are getting a high quality product, at an excellent price. 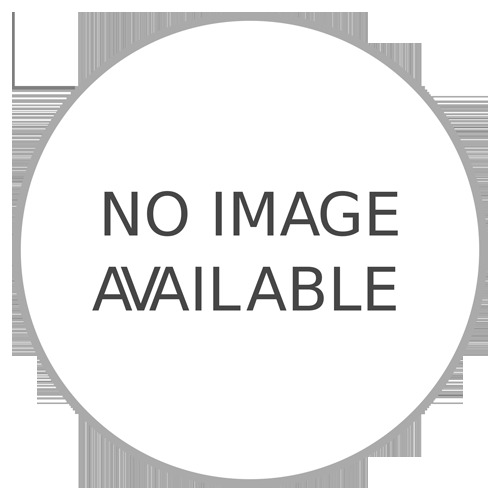 So be smart and choose Electronic World for your Smart TV. 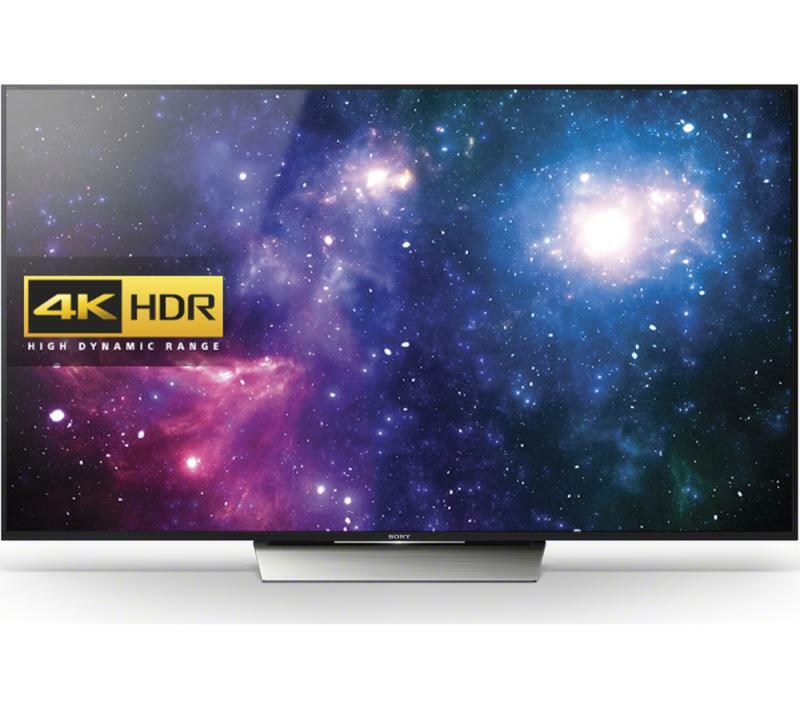 For more information about our HD LED Smart TVs or any of our other options, please don't hesitate to contact us today on 0121 769 2623.